Thanks to technological developments, Japanese has gotten a lot easier to access and study in the last decade. However, there is still one minor inconvenience: Japan is the only country that speaks Japanese. It’s impossible to go to, say, France to study Japanese … or is it? Obviously, you could enroll in a Japanese language program in France, but this is a little complicated. A simpler strategy I’ve been testing myself is much less expensive: 旅行 雑誌 (ryokō zasshi, travel magazines). The Japanese travel industry is enormous, as is the selection of periodicals covering destinations. Next time you plan a trip, reach for a Japanese guidebook at your local bookstore or, if you’re not in Japan, check out the Amazon Kindle store. The series 「地球の歩き方」 (“Chikyū no Arukikata,” literally, “How to Walk the Earth”; English title: “Globe-Trotter Travel Guidebook”) and 「るるぶ 」 (“Rurubu”) are available digitally, and you can access them on your smartphone with the Kindle app. This will save you the weight and clutter of packing the actual magazine. You will learn a lot of Japanese by forcing yourself to read about your destination. You’ll pick up words like 交通機関 (kōtsū kikan, transportation system), along with all the methods of travel — words you’re likely already familiar with like 地下鉄 (chikatetsu, subway), バス (basu, bus), タクシー (takushii, taxi) and ボート (bōto, boat). The front matter of “Chikyū no Arukikata” also includes a mini-almanac that provides basic details of a destination, including the 国歌 (kokka, national anthem) and 国旗 (kokki, national flag). You’re also sure to encounter 名物 (meibutsu, famous products), many of which will make excellent お土産 (omiyage, souvenirs) for your friends and coworkers. You’ll learn very quickly that the Japanese are all about 展望台 (tenbōdai, observation points). They also get very excited about 遺産 (isan, heritage): 文化遺産 (bunka isan, cultural heritage), 歴史遺産 (rekishi isan, historical heritage) and, most notably, 世界遺産 (sekai isan, World Heritage Sites), which are designated by UNESCO as particularly valuable. These Japanese guidebooks are more than just vocabulary lessons. They provide subtle insight into Japanese grammar as well. I noticed one of Japanese grammar’s great sentence structures used frequently when introducing famous sites: 体言止め (taigen-dome, a sentence ending with a noun). Often, the very first sentence of a section explaining a famous site takes advantage of this form. 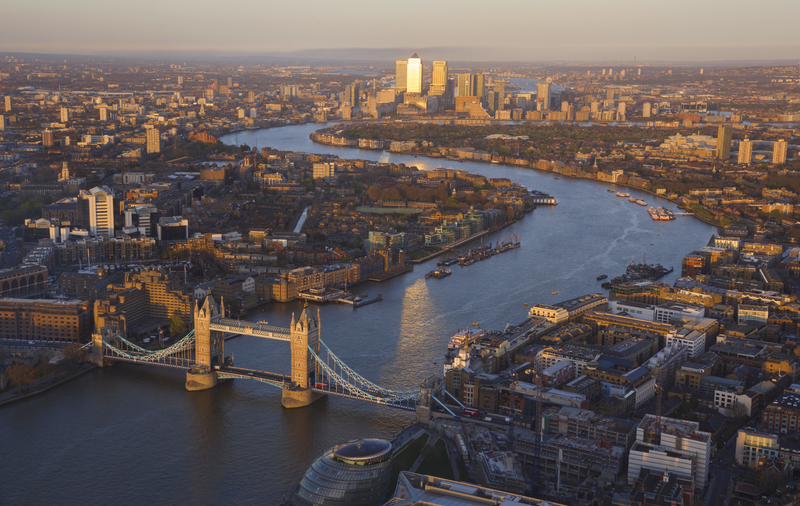 For example, “Chikyū no Arukikata” introduces the River Thames like this: かつては ロンドンの大動脈として重要な役割を果たした テムズ河 (Katsute wa Rondon no daidōmyaku to shite jūyō na yakuwari o hatashita Temuzu-gawa, “Long ago the River Thames played an important role as London’s major transportation route”). The long phrase in front of Temuzu-gawa modifies the noun, which then ends the sentence. To a non-Japanese ear, taigendome might feel like an incomplete sentence, but they are very ordinary Japanese sentences. Learn to make them work for you in Japanese, but if you need to translate them into English, the best strategy is to use a simple sentence with the final Japanese noun as the subject of the English sentence. A guidebook necessarily includes words of guidance and warning, and you can see how the Japanese language addresses this, in particular, considering its lack of explicit subjects in sentences. One strategy is the volitional form. 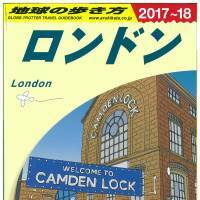 For example, “Chikyū no Arukikata” for London urges readers to pick up a map: 地図を手に 入れよう (Chizu o te ni ireyō, “Grab a map”). It’s often tempting to translate the volitional as “let’s,” but this is a good example of how awkward that would feel in English. “Let’s grab a map” conveys a sense of “you and me together” that the Japanese doesn’t in this case. The volitional here can really be considered a softer, more polite version of an imperative command. “Rurubu” for Paris uses the same strategy for its guidance at the Louvre, where it suggests picking out a few works of art rather than trying to see all of them: 作品を絞って回ろう (Sakuhin o shibotte mawarō, “Narrow down the works of art to visit”). There are also softer subject-less warnings. For example, rather than saying “Don’t do something,” guidebooks can employ ～を 注意しておくこと (~ o chūi shite oku koto, “Be careful of ~”). This phrase also comes in handy when telling readers what they will need to prepare or bring with them: ～を用意しておくこと (~ o yōi shite oku koto, “Make sure to bring/prepare ~”). One often-overlooked benefit of reading about foreign cultures in Japanese is that the language is independent of the Roman alphabet. English speakers have their own preconceived notions of the pronunciation of the shared alphabet when they look at French words. Japanese are forced to divorce themselves from this alphabet and re-create the sounds in katakana. This is all to say that Japanese will often give you more accurate pronunciations of foreign places and names. The Champs-Elysees, for example, is シャン ゼリゼ (Shanzerize), which perhaps more accurately captures the silent letters of the French original than an American would in English. 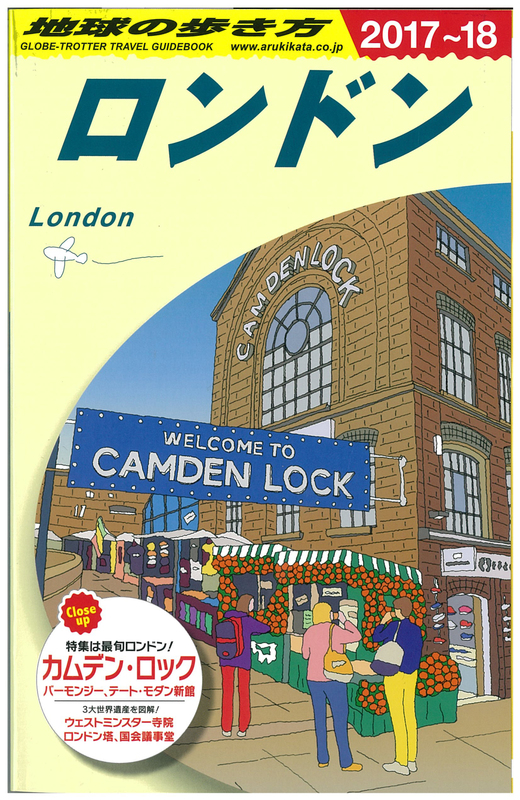 This even comes in handy in England: The guidebook warned me that the London borough of Southwark is pronounced サザーク (Sazāku) rather than how I would have imagined. The Eiffel Tower, however, shows that Japanese doesn’t transliterate all the words of famous locations: エッフェル塔 (Efferu-tō) uses the Japanese 塔 (tō, tower) to translate the meaning directly. There are a couple direct translations that you’ll encounter often: 寺院 (ji’in, temple) is used in the Japanese for both Westminster Abbey and Notre Dame Cathedral, while 宮殿 (kyūden, palace) is used for both Buckingham Palace and the Palace of Versailles. Japanese travel guides provide an incredible breadth of food for thought about the Japanese language — and we haven’t even touched on the sociological implications of their content. 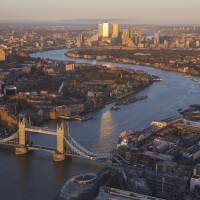 As you work your way through the guidebooks, see what choices they make and how they differ from those in English guidebooks, as well as what you personally want to see and do while traveling. You might find that it’s 一石二鳥 (isseki nichō, killing two birds with one stone) and learn about several countries at the same time.